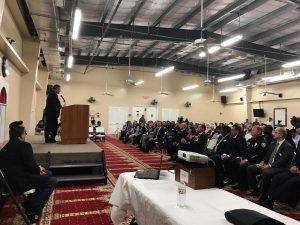 The Islamic Foundation of South Florida is a member of the South Florida Muslim Federation. 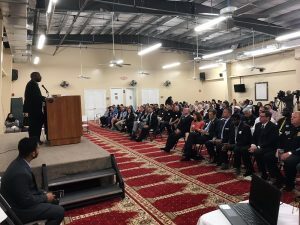 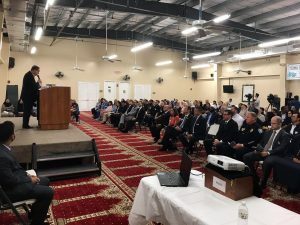 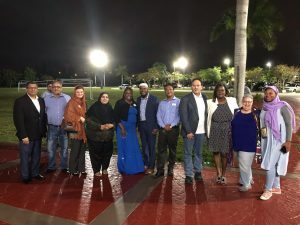 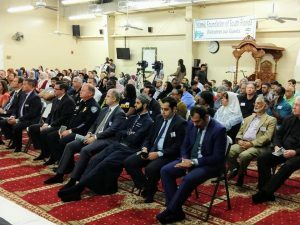 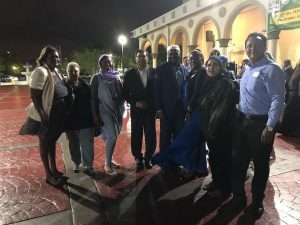 *The South Florida Muslim Federation is an umbrella of 30 Muslim Organizations based in South Florida. 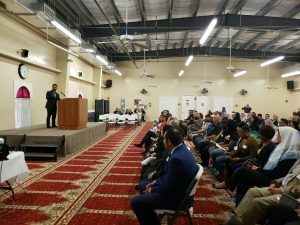 (see www.soflomuslims.com/about).